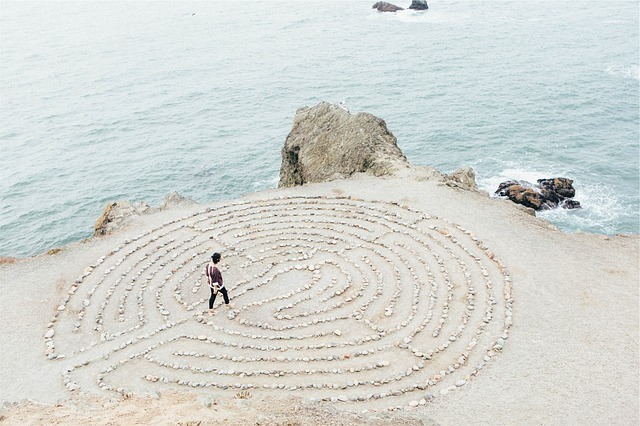 Change Your Life by Walking the Labyrinth? Perhaps! Home/Latest News/Change Your Life by Walking the Labyrinth? Perhaps! Come walk the labyrinth with me. I promise you nothing. But there’s a chance you will be changed forever. That has been true for me: You may find answers to questions you didn’t know how to ask. You may release that which no longer serves you. You may find joy and peace and comfort. You may find yourself. I’ll tell you how at the end of this post. As you follow the circuitous path toward the center of the labyrinth, the process of shedding, or purging, occurs. It is time to be silent, to go within, to release. It is time to let go of those thoughts and feelings that separate us from the Divine. The path winds close to the center of the labyrinth, then near the outside, a metaphor for how we both approach and move away from the Divine, both within and without ourselves. When you finally reaches the center, it is usually a surprise. It is illumination. Dr. Lauren Artress, in Walking a Sacred Path says, “Usually it is a surprise to reach the center because the long winding path seems so illogical. We don’t know we’re there until we’re there, which is often true in life.” The center of the 11-circuit labyrinth is in the shape of a rose, representing both the Virgin Mary and enlightenment. It is here, in the stillness of the center, that we find our own center, our own answers. Unlike a maze, where one encounters many dead ends and false paths, a labyrinth has one way in to the center and one way out. There are many patterns for labyrinths, but the best known are the Creatan seven-circuit labyrinth and the Chartres Cathedral 11-circuit labyrinth. The oldest known seven-circuit labyrinth was carved around 2500-2000 BCE at Luzzanas in Sardinia. The Chartres labyrinth was laid on the west nave floor between 1194 and 1220 AD. Today, labyrinths can be found in cities around the world, many of them open to the public 24 hours a day. This coming Friday, May 20, join me for a Labyrinth workshop and walk. We’ll begin at 6:00 pm at Mystic Elements, where we’ll discuss how walking the labyrinth can help you on your spiritual journey. We’ll explore the sacred geometry and history of various types of labyrinths. Then, at about 7:45, we’ll caravan to the Church of the Servant and walk the beautiful 11-circuit labyrinth etched on the floor of the sanctuary. The walk generally takes about 20 to 30 minutes. When we’ve completed the walk, we’ll reconvene in a classroom at the church to process our experience. Cost is only $35. 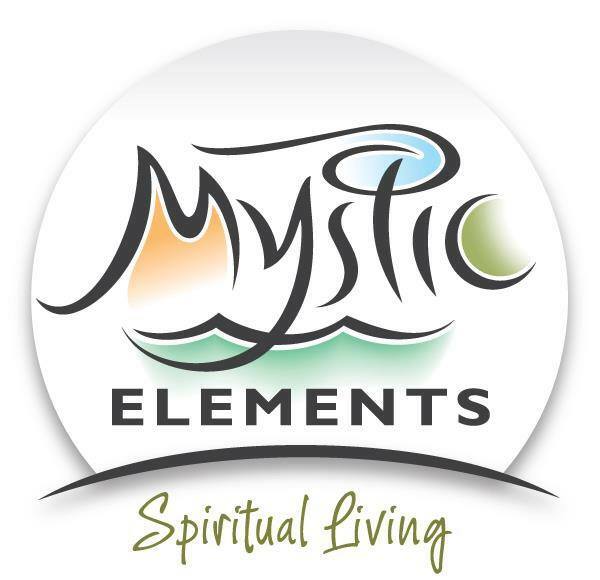 Please call Mystic Elements to register at (910) 799-1001. Space is limited to only 12 participants, so register quickly. You might want to bring a scarf so you can cover your head to better focus your walk. I have been blessed to have studied the labyrinth and walked many on two continents. I am honored to lead this workshop and grateful for the collaboration among Mystic Elements, the Church of the Servant, and Pomegranate Books, which graciously provided the finger labyrinth for our workshop. Wish I lived closer. Sounds like a wonderful experience.